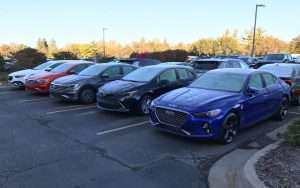 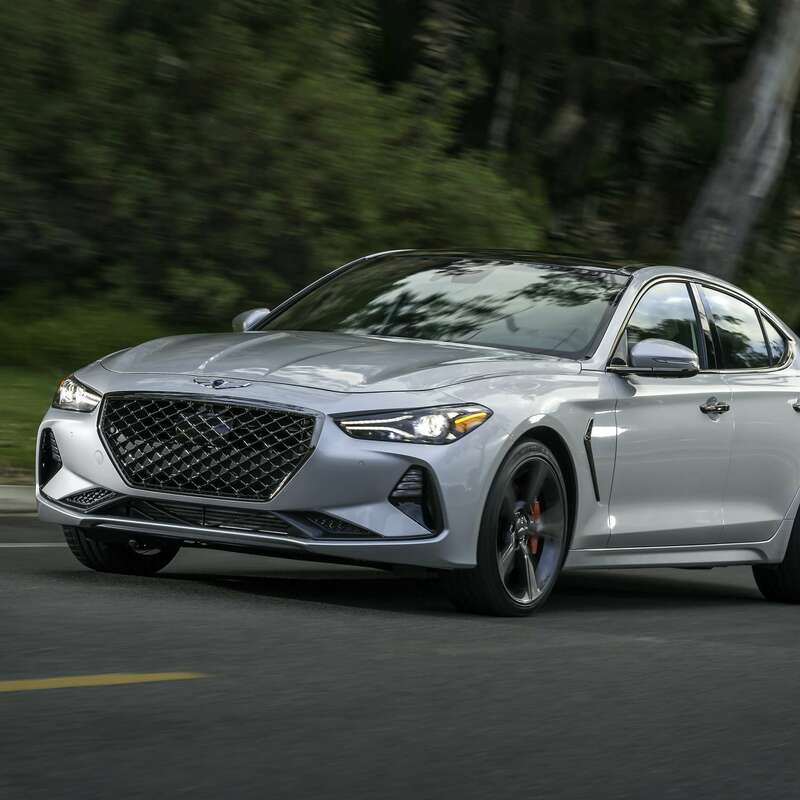 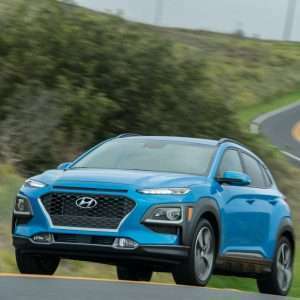 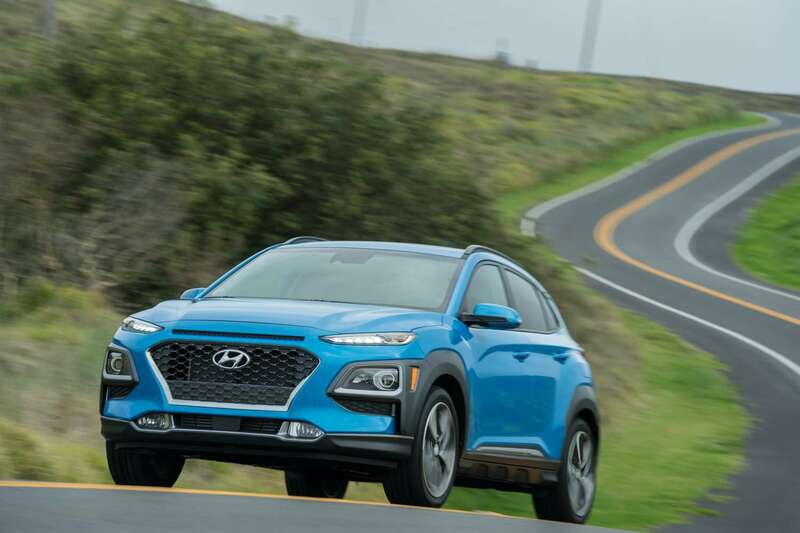 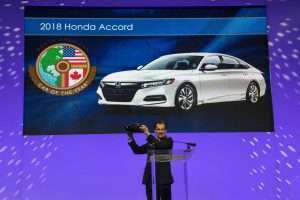 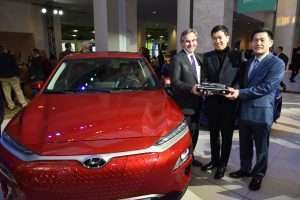 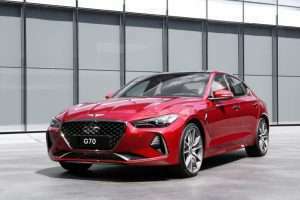 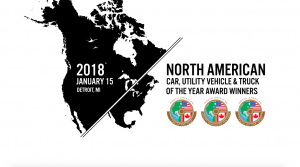 The North American Car, Utility and Truck of the Year (NACTOY) awards today announced that it has added Hannah Elliott, a staff writer and car critic for Bloomberg Businessweek, to its group of 60 independent jurors. 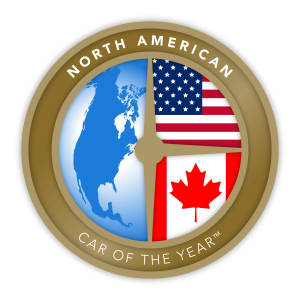 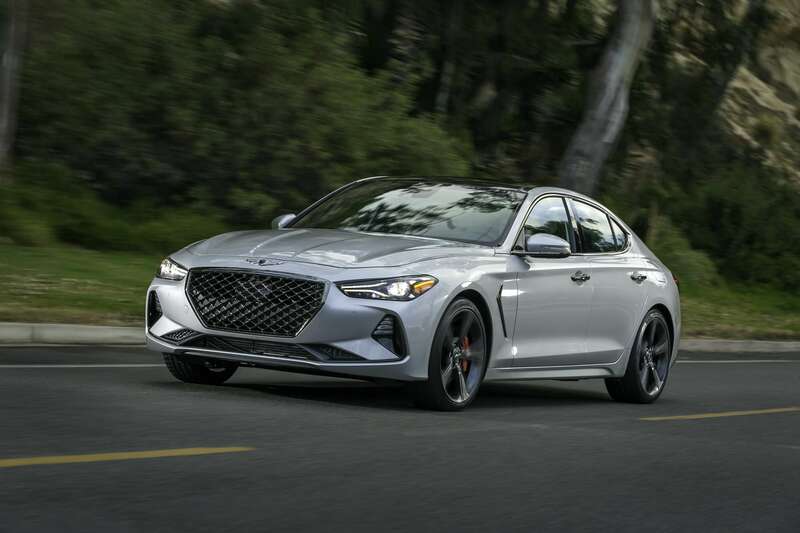 NACTOY is made up of an independent jury of approximately 60 Automotive Journalists from the Unites States and Canada. 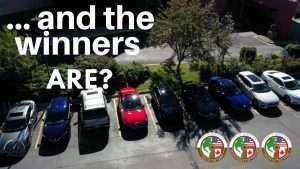 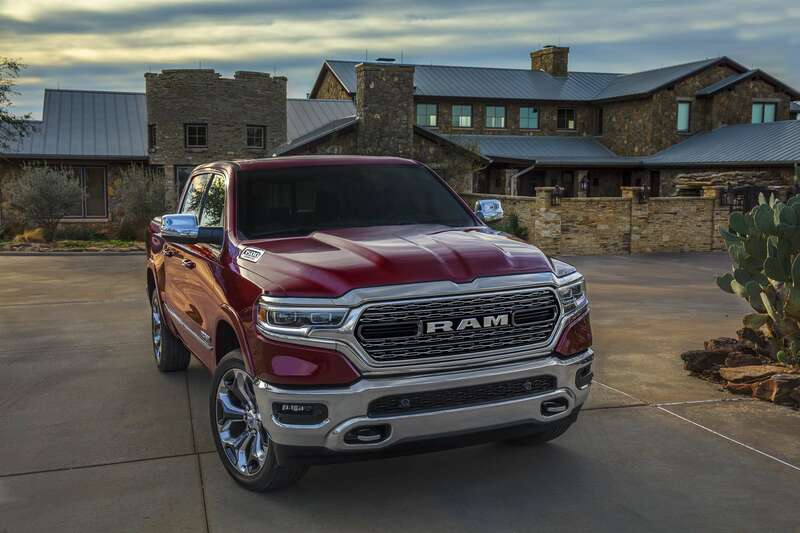 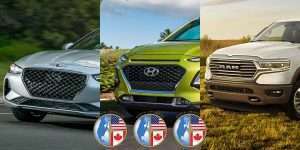 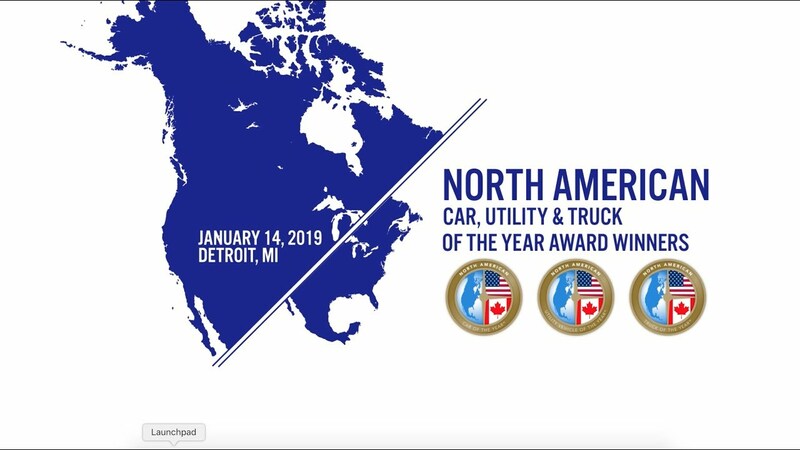 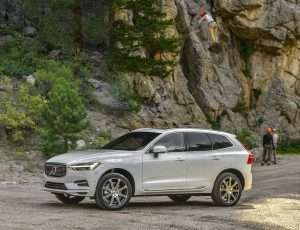 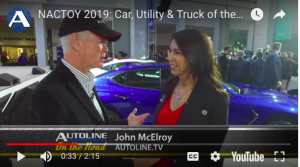 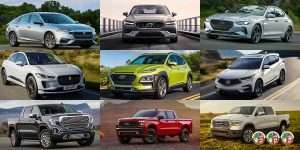 These jurors come together to determine the 2018 North American car, utility vehicle, and truck finalists and award winners.